So, while proper consistent exercise is number one in the anti-aging war, a clean healthy diet ranks number two and is just as important. Research has proven that consuming a diet that consists largely of processed foods actually shortens your lifespan yet nearly 90 percent of the money spent in the U.S. on food is spent on dead processed foods. Unfortunately, the “death” ingredient high fructose corn syrup is found in nearly all processed food from frozen meals to condiments, snacks and soda. Studies show that genetic mutations and malfunctions that cause disease are created in future generations when highly processed and artificial foods are consistently consumed. 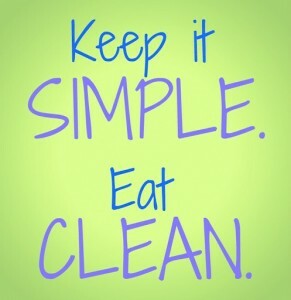 We need to get back to the basics and understand why we eat food in the first place. Of course we enjoy food because of the pleasurable taste it gives us but in reality, food is the building blocks of our bodies. In other words, the quality of the food we eat is consequently reflected directly in both our internal health and external appearance. When we eat fresh fruits and veggies, raw nuts, seeds, free range poultry and eggs, fresh fish and organic meats we provide our bodies with important nutrients…the very building blocks our bodies need in order to function at a high level of health and supply our bodies with the energy they need. Conversely when we eat processed, chemically altered, preserved, or fried foods we deplete our energy and vitality. Sugars, flavors, thickeners and stabilizers are all additives of some sort. They are not natural ingredients and do nothing towards contributing to your health but they do contribute to your demise. Foods that have labels and come prepackaged in boxes, packets, cans or bags or come frozen should be off limits. 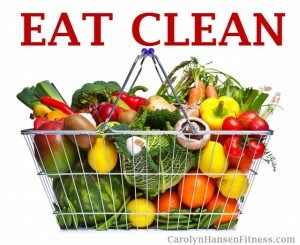 Clean eating has become a trendy term as more and more people connect with reality and understand their bodies cannot operate without healthy nutrients…minerals, vitamins, enzymes…all the things needed to grow new tissue and operate at peak performance all your important bodily functions. Your diet will always reflect in your body because it is your diet that is building your body…the shape and health of your body, the condition of your skin are all the result of the foods you are eating. How can you expect to have a radiant, healthy glow to your skin when you are consuming low quality nutrient-poor foods? That’s like asking your car to run on a very low grade oil when the directions specifically say to add high grade. Why not start now? 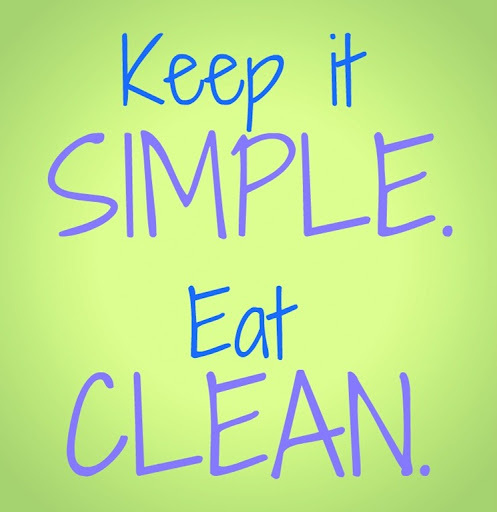 You can significantly improve your health and extend your life by simply tidying up your eating and eliminating as much sugar and as many starchy carbohydrates as possible and replacing them with lean quality proteins, healthy fats, fresh veggies, nuts, seeds and fruits. Your life literally depends on it. There are a lot of things we can push off on others in life…but the state of our health belongs to us alone.